Not all roller shutter companies are the same not all products are the same. 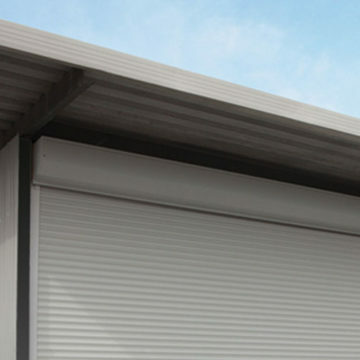 We find more and more the process of purchasing roller shutters is getting harder and harder for the client, purely because there are a lot of different set ups of business in our industry in Adelaide. 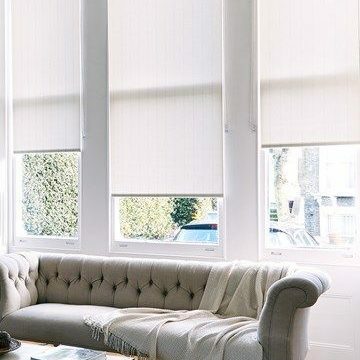 Please don’t buy on a cheap price alone beware there has been a huge influx of people working from home and the only overhead they have is the mobile phone you call them on or a landline that’s hanging on their kitchen wall. When getting quotes on roller shutters if you find that there are big differences in the price ask your self these simple questions. Are they a business with a showroom backed up by experience in the business or are they a pop up business working from home here today gone tomorrow. these questions are as equally important as the product quality and who’s installing it for you. 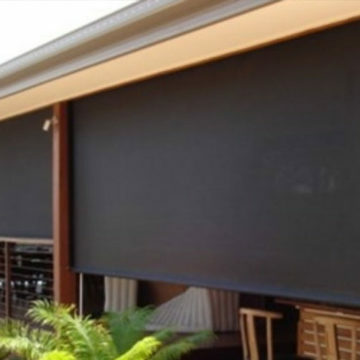 There are defiantly a lot of installer’s in Adelaide who are qualified and do a great job but from our experience through repairing other company’s installations there a lot that are not. do your home work don’t he company don’t just buy on a cheap price alone.